A dream in soft pastel tones come true. 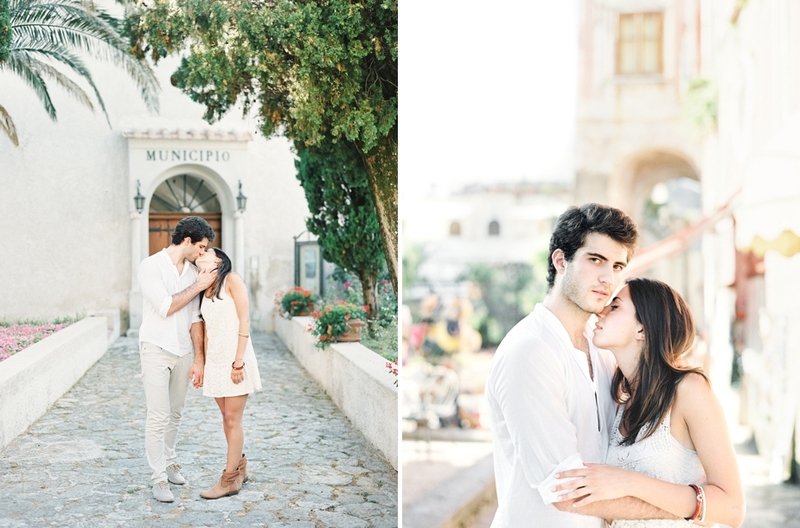 Thank you Lucia & Raffaele for this amazing day at the Amalfi coast. Thank you Wedding Sparrow for the lovely feature! A dream in soft pastel tones come true. 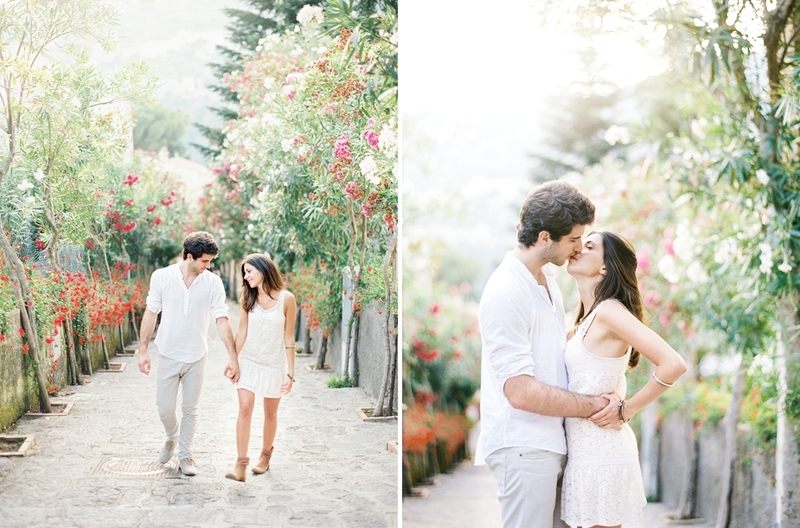 Thank you Lucia & Raffaele for this amazing day at the Amalfi coast. And thank you Wedding Sparrow for the lovely feature! Girl! You are so good... that 3rd image down with the pink wall is freaking amazing! OH MY GOSH. You're amazing. These are incredible! Wow, so beautiful! Where were these shot? ?